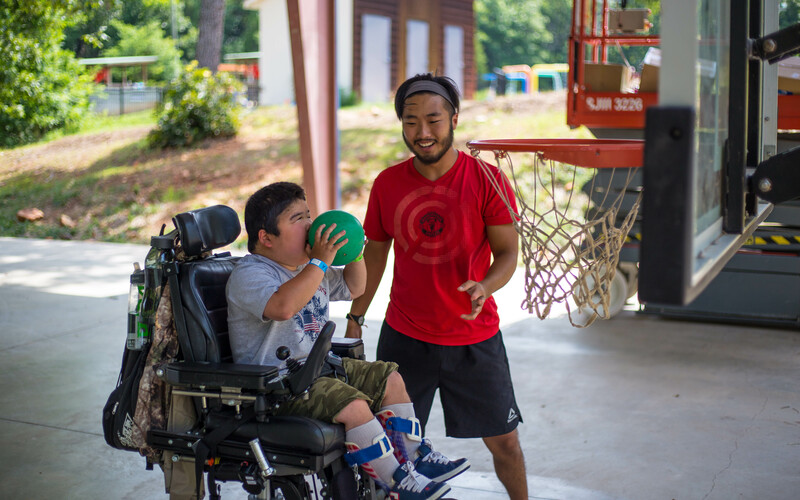 Thank you for choosing to spend a week of your summer serving at Camp Barnabas. You are a blessing to us and to our campers. We have provided resources below to help fundraise for your mission trip. Ask your friends, family, and members of your church to donate items they no longer need or want. Advertise for the yard sale in your church and around your community, and promote it as a fundraiser for your mission trip. If you are coming with a group, have all of the members of your group be present at the yard sale as volunteers. Donate the leftover items to charity. Host a car wash in front of a local business. Make sure you have a lot of signs and enthusiastic volunteers. Do not set a price – instead, allow the customers to donate whatever they see fit. Have a fun night in with friends where you bake cookies, cupcakes, and pies. Make sure you promote the event as a fundraiser for your mission trip. The baked goods can be “name your own price” in order to encourage others to donate what they feel is appropriate. 2. Handwritten letters are a helpful way of letting your friends and family know more about your mission trip. Additionally, an opportunity to politely ask for prayers and financial gifts. Feel free to write your own or use our sample letter in your fundraising efforts. Make a fun graphic with information about the trip or use a picture from the Camp Barnabas Facebook page. Post the graphic or picture on all of your social media platforms to spread the word. Be detailed, but concise. Make sure that you include information about where you are going, what you will be doing, and ask for prayers and financial gifts. Be sure to get your message across, but don’t write an essay. Try doing a Facebook “campaign” over the span of a week. Include one fun fact about the mission trip for each day of the week. In addition to the fun fact, remind your friends and family of how they can be supporting you financially and spiritually. 4. If you have attempted to fundraise on your own and are still needing assistance with payment, you can apply for a missionary scholarship below.